I spent about 4 days on this collage due to a severely dying computer (Santa? ), but IT WAS WORTH IT. Can someone please print this for me on canvas in….4×6 or so? Feet? It’s almost Christmas! And I hope your food is prepped and your shopping is done. I’m working today and tomorrow but then am taking some actual time off, and we’re going to Atlanta to see Jay’s sisters and our 2 brand new nieces and I just can’t WAIT. Also we all have colds. But! Since I’m still in the nostalgic phase of Beck’s life (maybe permanently), I thought I’d revisit the About a Beck! 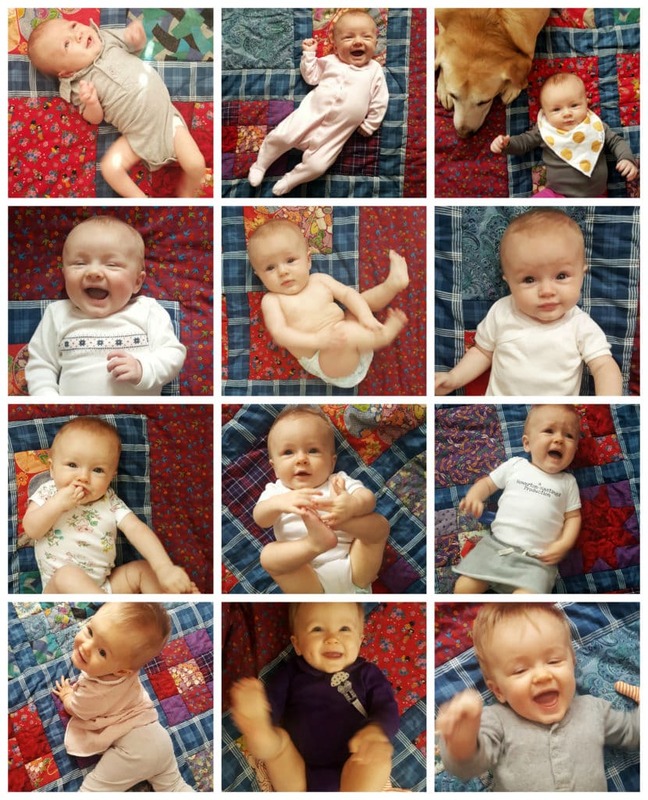 posts that I did, detailing the good/bad/mundane parts of her first year. It was the most fun to write about her, and I’m so glad I have it all documented. Happy Holiday-ing! Get to it.